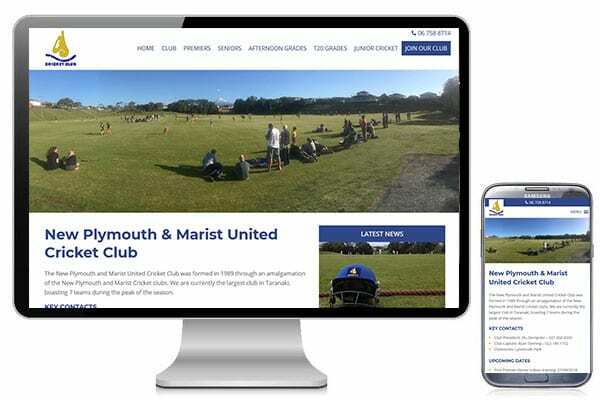 The New Plymouth Marist United cricket club required a simple website to put their club online. 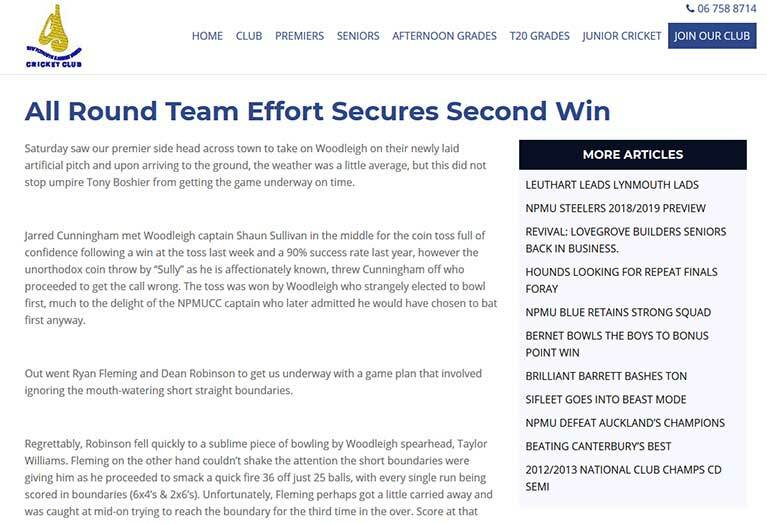 Rather than try to build one using a template website builder, they got A-Z Web Solutions to put together a custom website where they can showcase their sponsors, integrate player stats from CricHQ, and add weekly match reports. We are absolutely rapt with what Aaron created for us. He gave us everything we thought we wanted and suggested some great additions. He was great through the entire process; flexible, timely and always available. Strongly strongly recommend!